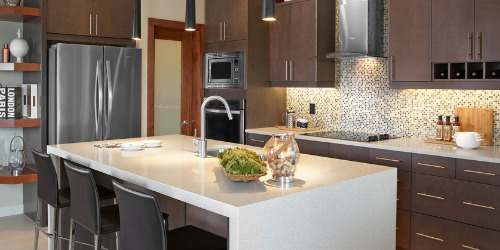 West Edmonton can add Edgemont East to its list of up and coming neighbourhoods with new homes pre-selling now. 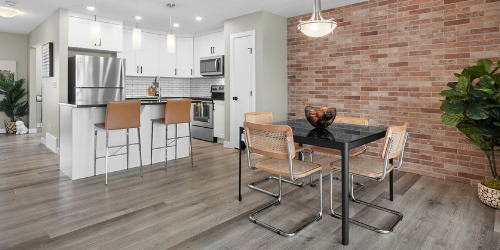 Within the boundaries of Edmonton, this community is part of the desirable Edgemont neighbourhood which is a well-connected, walkable neighbourhood that provides a variety of housing options. Numerous parks, stormwater ponds and greenways serve as a focal points around the neighbourhood and offer opportunities for recreation. 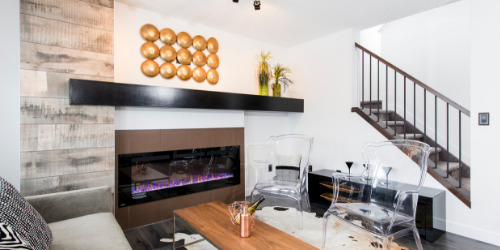 Buy your new home where you're close enough to city amenities, but nestled in the community of Edgemont East, a place you and your family can grow. 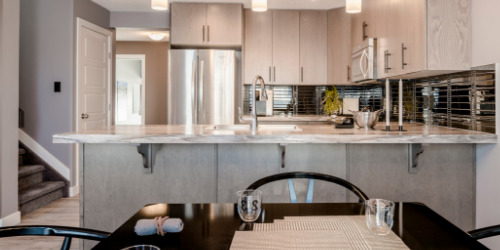 Whether you're just starting out, growing your family or looking to downsize, Edgemont East has a variety of homes for sale to fit your lifestyle. E. & O.E. 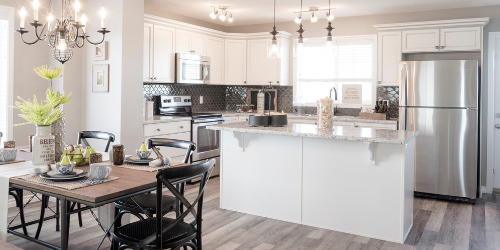 Black Stone in southwest Leduc offers beautifully designed homes built for a lifetime of moments! 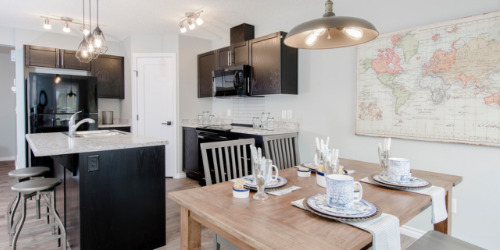 Manning Village is located in Edmonton’s Northeast side. 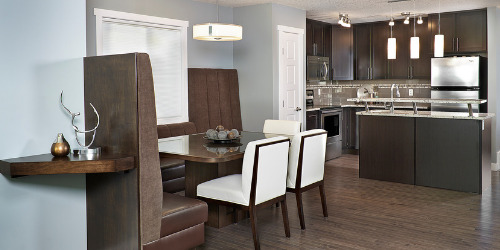 Located just off Manning Drive you will have access to all of Edmonton’s prime amenities.